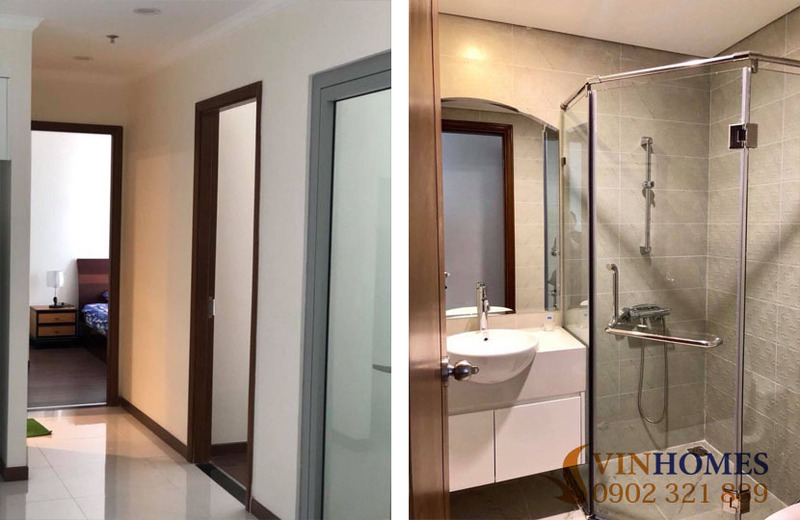 The urban area Vinhomes Central Park in Binh Thanh district is considered as "the most ideal place to live in Ho Chi Minh city". In here, you can experience in the most modern and elegant space. Moreover, the apartments of Vinhomes Central Park are designed with large glass window, so this creates beautiful and wide views. Located on the bank of Saigon river with convenient in traffic, you only take less than 5 minutes to drive to the downtown by taxi. 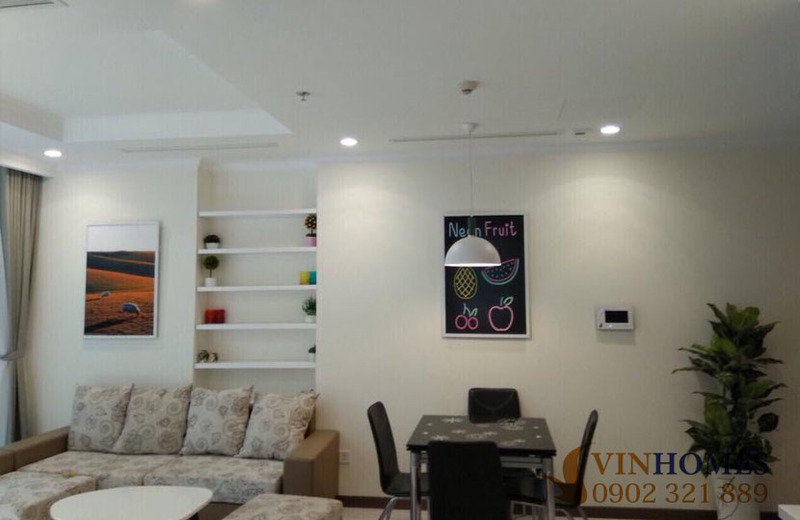 Currently, Vinhomes Central Park apartment is very attractive more people come to live. Most of them are foreigner, high intellectuals, officers, ... to create a civilized community. At the present, we offer an apartment for rent in Vinhomes Central Park has usable area of 79.1 sqm on the 15th floor of Landmark 5 building. From here, the tenants overlooking the beautiful white villas and wonderful Saigon River. 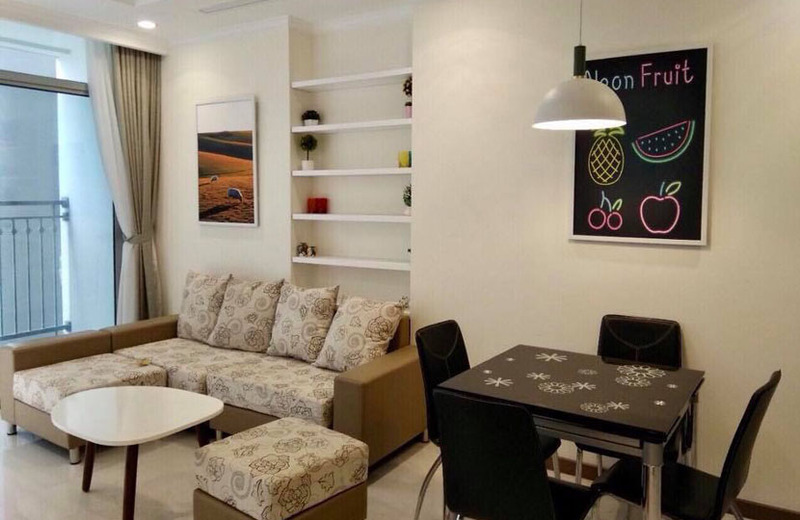 - The price for rent this Vinhomes Central Park 2-bedroom apartment is $ 950 ~ (21.6 million VND per month). - The rental price included the management fee and full of furniture. 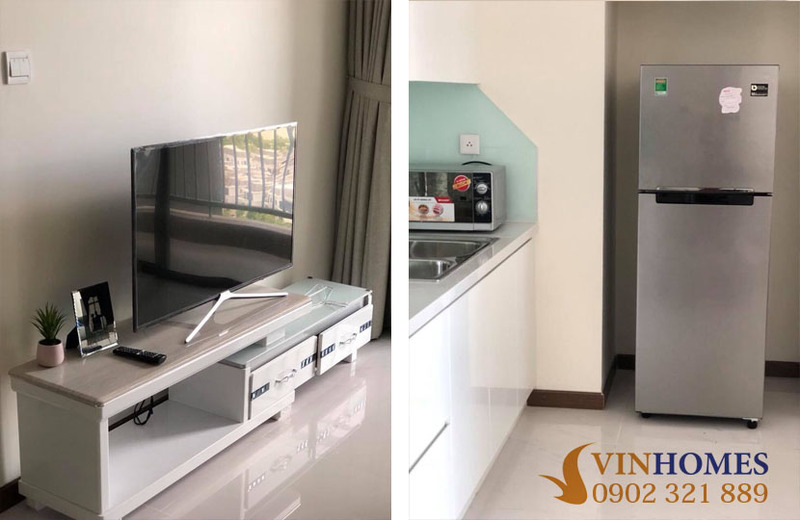 Not only the 2-bedroom apartment are a great choice for rent, Vinhomes Central Park has also other options such as one bedroom or 3-bedroom or shophouse or penthouse apartment. If you want to visit or further information, contact us immediately for further information. We will ready to serve you with our professional group in real estate consultant.